These Chicken Cutlets are Antibiotic Free and All Natural. They are 100% usable – all the things you don’t want have been trimmed away. 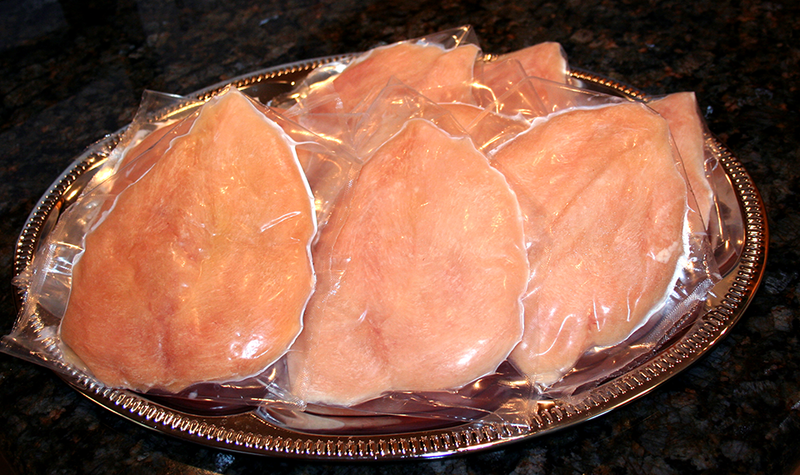 Just thaw overnight in the refrigerator or in cold water for 15 minutes.Very user friendly- just thaw and cook. These thin cutlets are very popular and cook up faster than the thicker breasts.